From loft and basement beams to new builds or major refurbishments with a requirement of up to 100 tonnes of structural steel. Fencor can supply you with all your needs. Have a look at our gallery to see some of the exciting work we’ve been involved with. 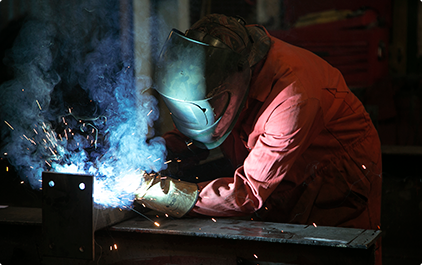 We pride ourselves on our ability to deliver both practical and aesthetically appealing steel work. Whether it’s a simple functional fire escape, a grand interior spiral staircase or twenty balconies, we can deliver. We work closely with architects, private individuals and project managers to ensure your architectural steel work is of the highest quality and ready on demand. For a free quote on any architectural or structural steel contact us on 0208 539 339 or use the e-mail icon above to make an enquiry. If you plan on using us for your steel we can provide assistance with technical drawings and are happy to come to site to measure and consult with relevant team members to ensure fabrication drawings are accurate. Fencor, through our Leyton assembly shop, offers access to the London market for construction contractors and concrete suppliers based outside of London. 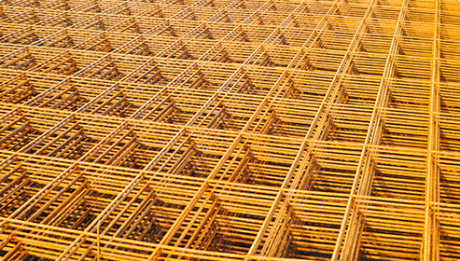 Saving on the expensive haulage associated with shipping pre-assembled rebar cages, we take flat-pack rebar then assemble and deliver.